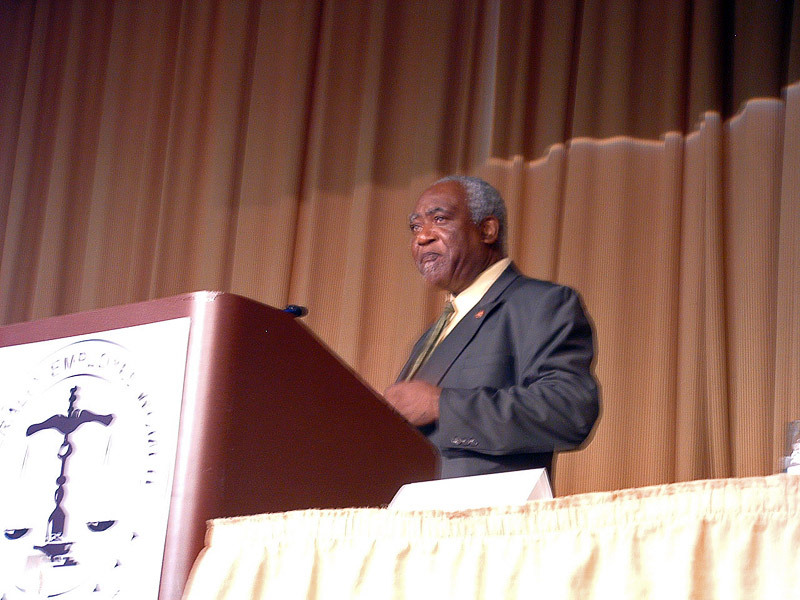 Rep. Danny Davis (D-7-IL) addresses attendees at a legislative breakfast arranged by Eye on Washington. 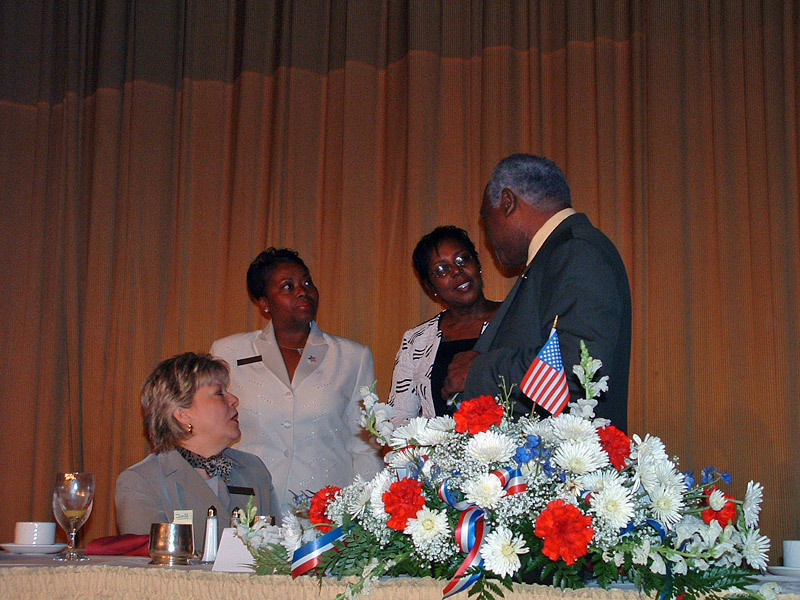 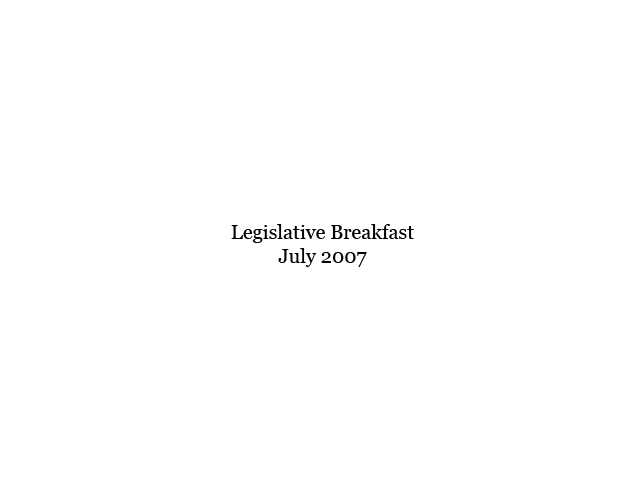 Rep. Davis chats with leaders of a client . 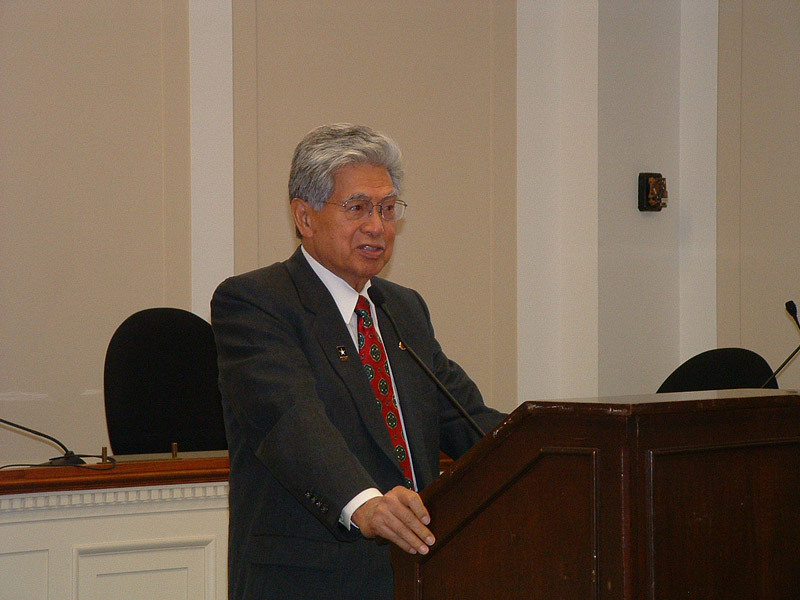 Senate Chairman Daniel Akaka (D-HI) makes remarks at a press conference on the Diversity Bill at which a client was a participant. 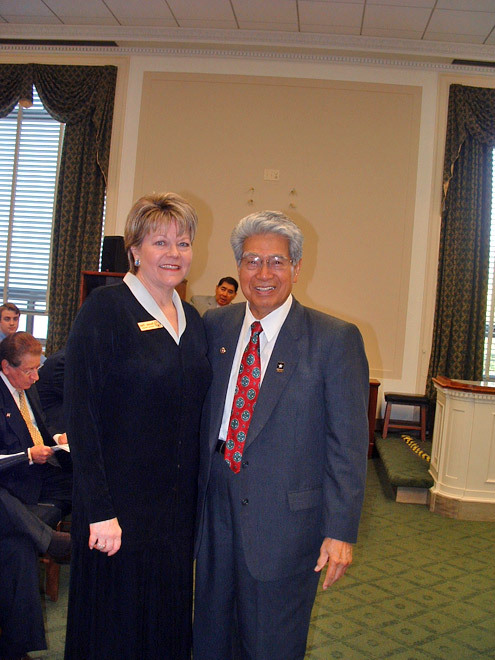 A client Rhonda Trent meets with Chairman Daniel Akaka. 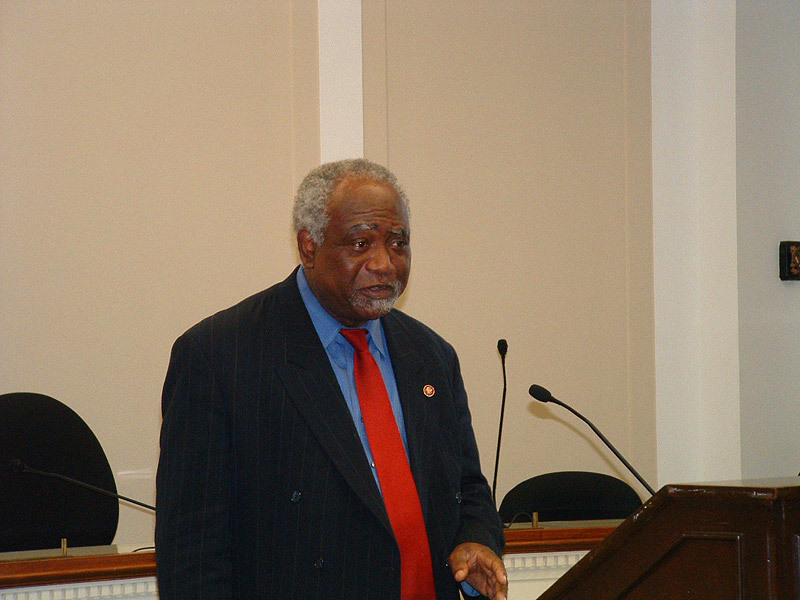 Rep. Danny Davis (D-7-IL) makes remarks at the Diversity Bill press conference.